Attorneys for the cities and a police SWAT team being sued by the dead man’s family say showing the video would “re-inject race” into the federal trial. 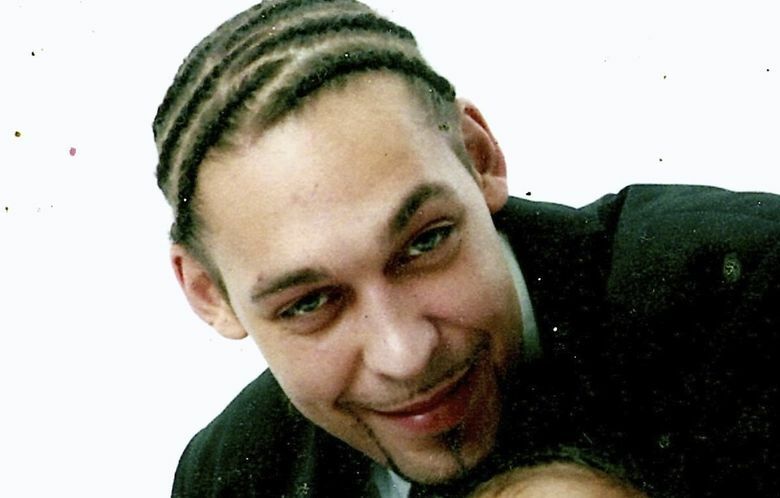 Prospective jurors in a federal civil-rights trial beginning Wednesday in U.S. District Court over the deadly shooting of an unarmed African-American man by a SWAT team in Fife will not be shown a court video about unconscious racial bias, a judge has ruled. The ruling by U.S. District Judge Barbara Rothstein came Tuesday, the day before a jury is to be selected to hear the wrongful-death and civil-rights lawsuit filed by the family of Leonard Thomas, who was killed by a police sniper in May 2013 after a four-hour standoff at his home. He was reaching for his 4-year-old son when he was killed. Rothstein granted a motion by the attorneys for the police officers, who argued that the video — which is shown to all prospective jurors in the Western District of Washington — would potentially “re-inject” race into the trial. The lawyers for Thomas’s parents and child argue the case is “steeped in race” and that the video is designed only to make jurors aware of the possibility of unconscious bias. Thomas’ family has sued the multi-jurisdictional Pierce County Metro SWAT team and the cities of Lakewood and Fife, and several officers alleging wrongful death and unnecessary force. Mike Carter: mcarter@seattletimes.com or 206-464-3706. Information from Seattle Times archives is included in this story.